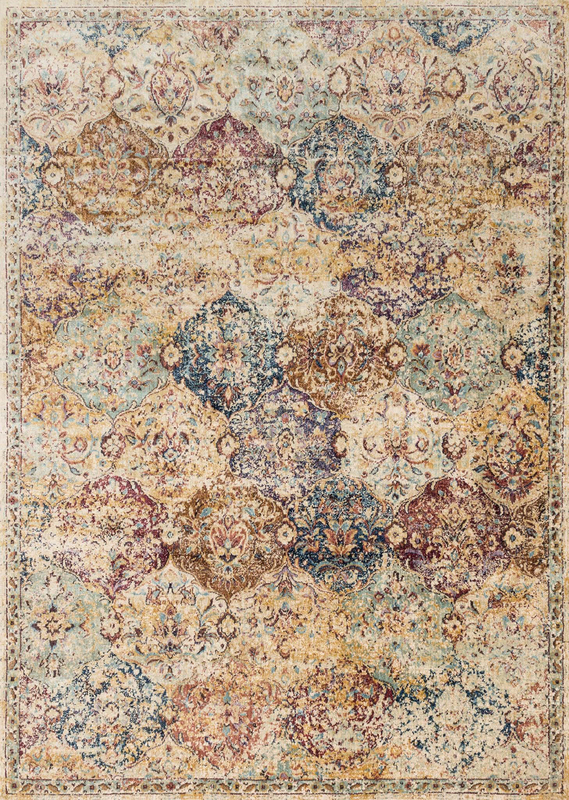 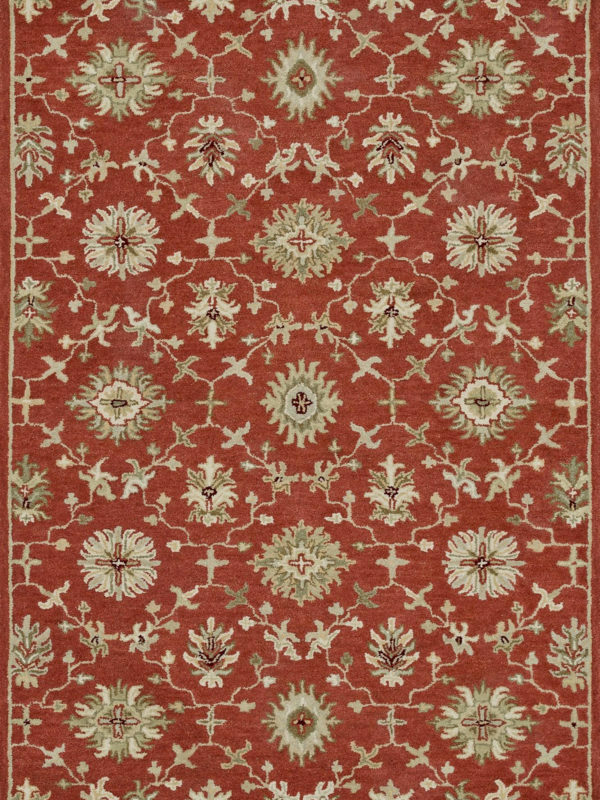 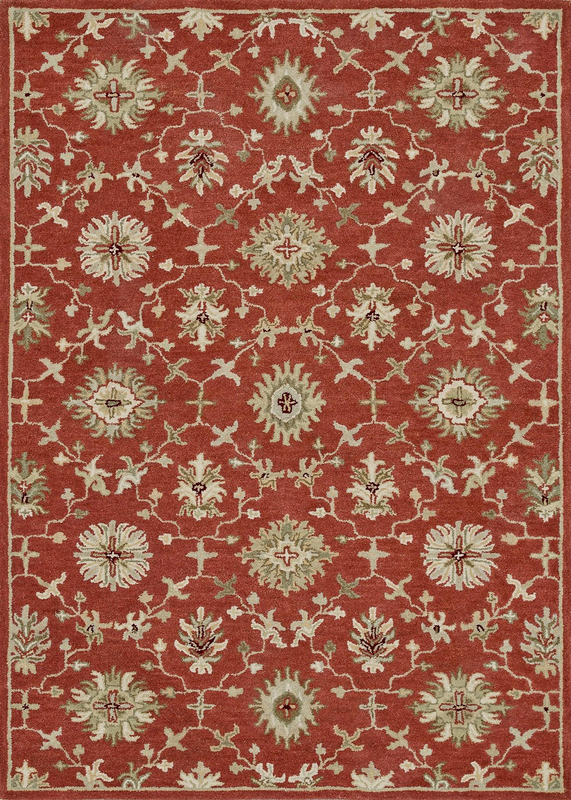 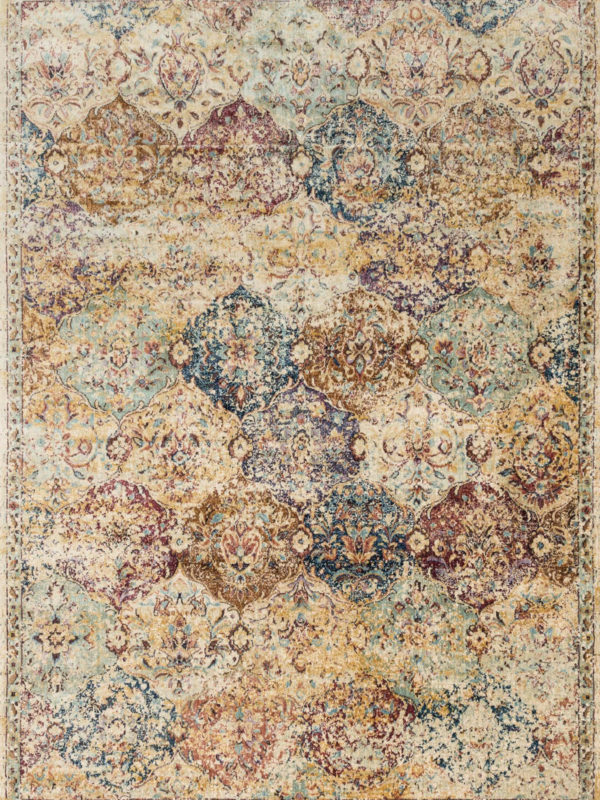 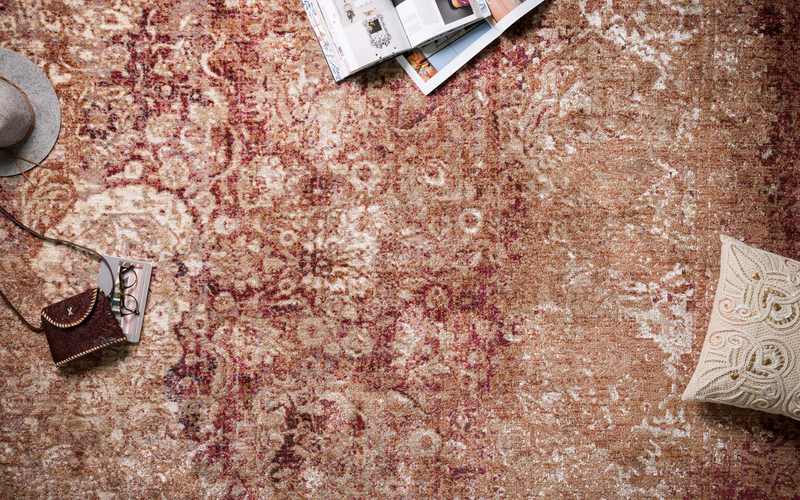 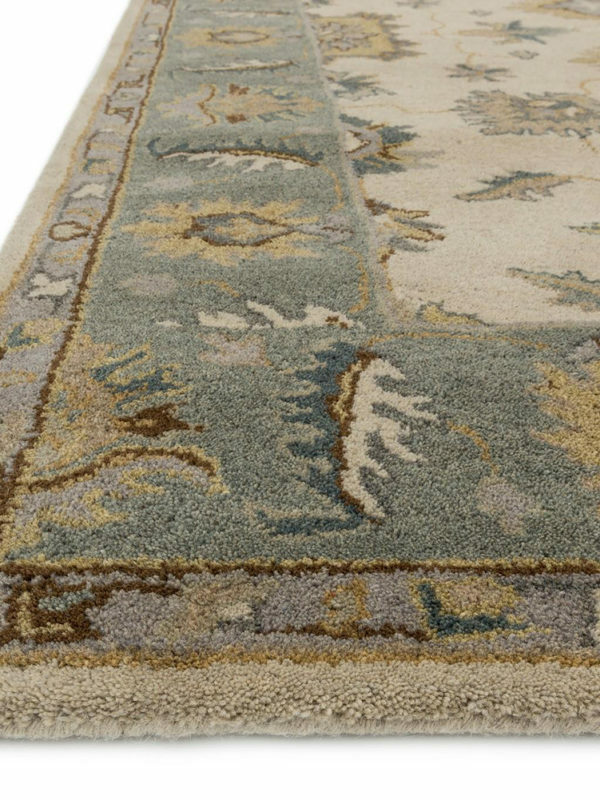 ReCreations carries top of the line Turkish Oushak rugs. 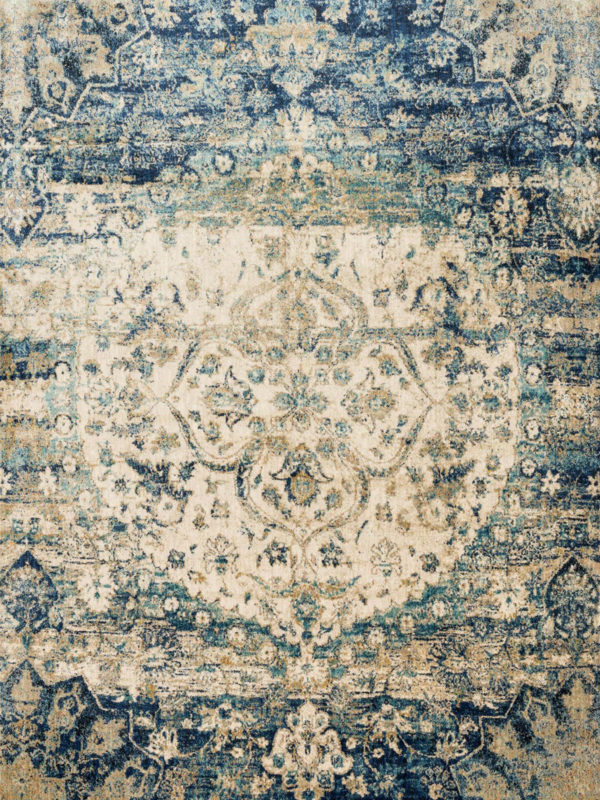 Persia – Turkish rugs were woven with larger scale patterns. 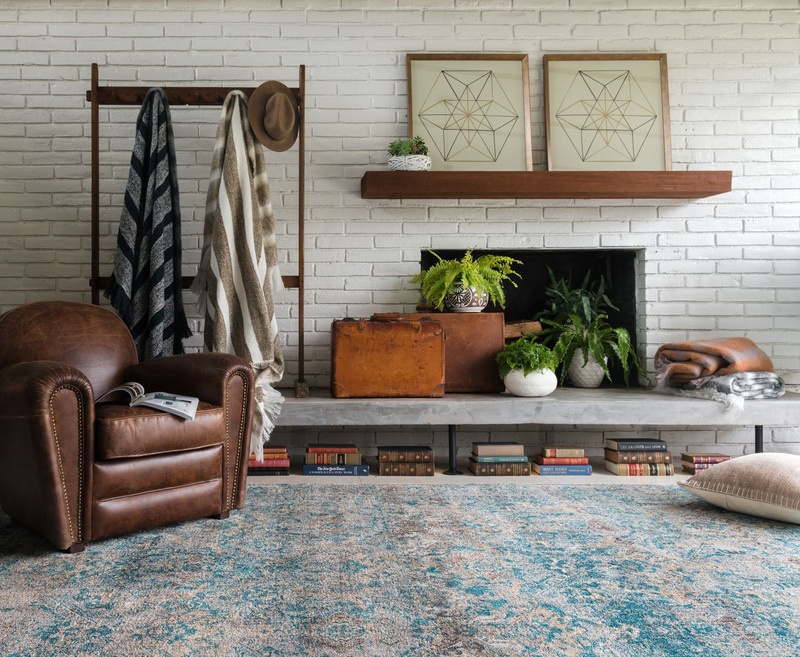 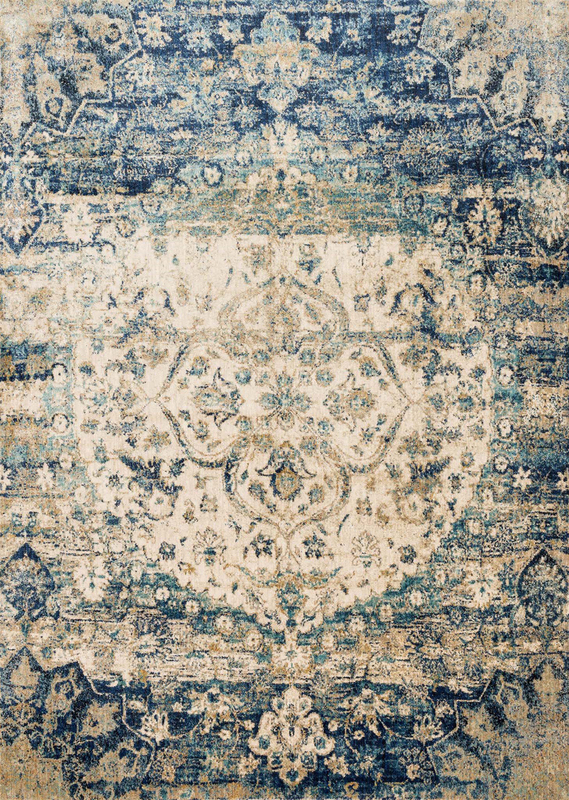 These carpets are also extremely desirable because of their colors – which are usually much lighter and “happier” in feel than rugs from other regions. 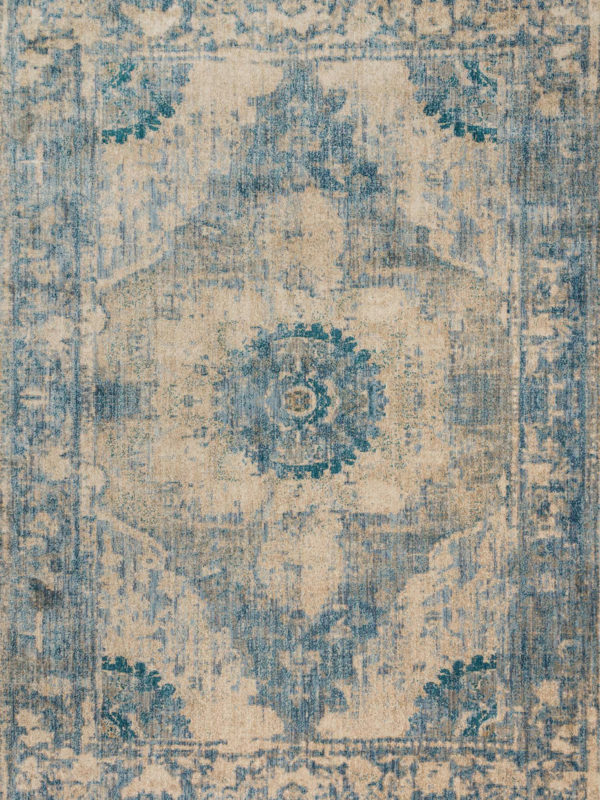 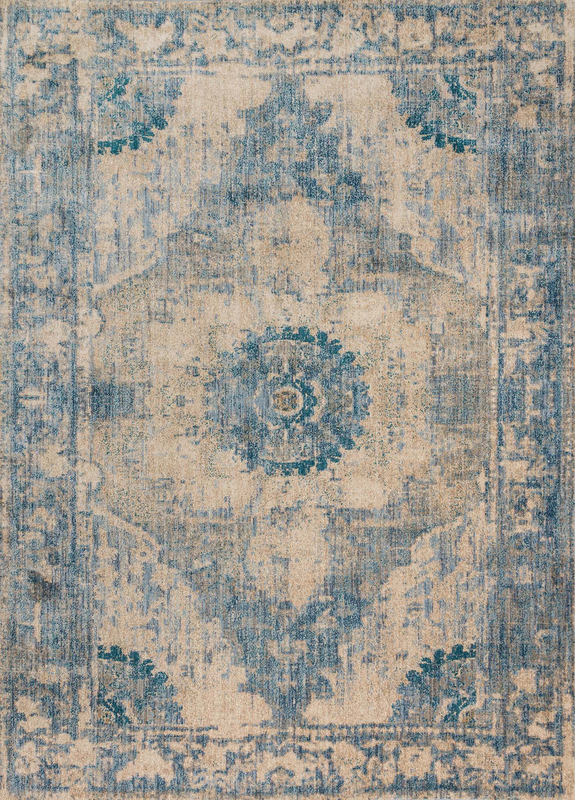 Their large scale designs and soft colors set these rugs apart from the rest. 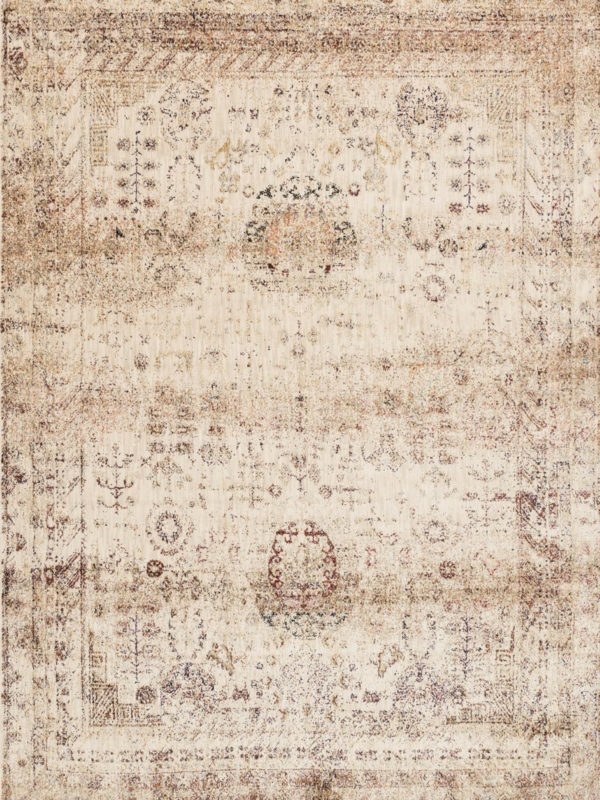 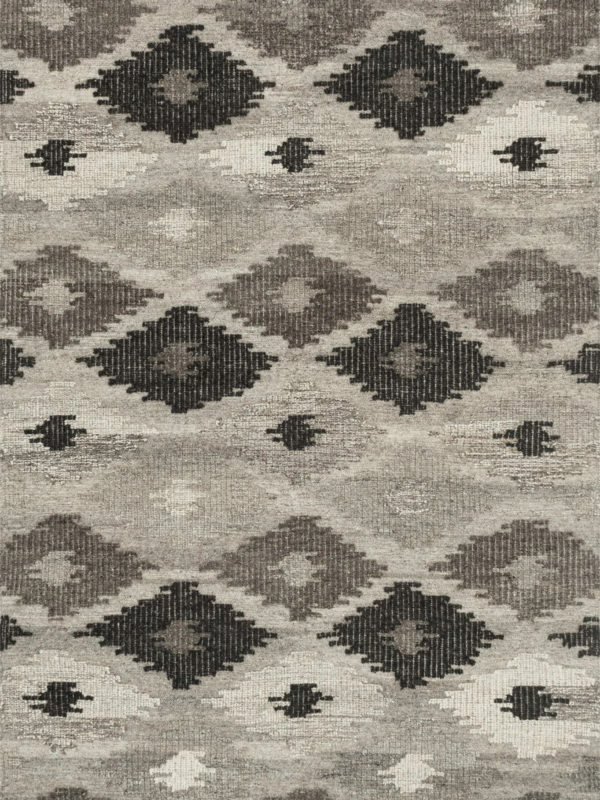 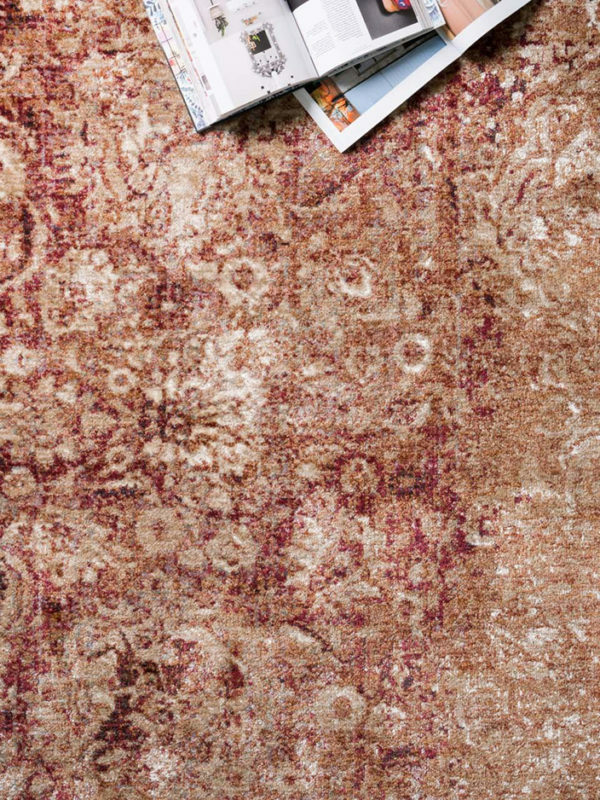 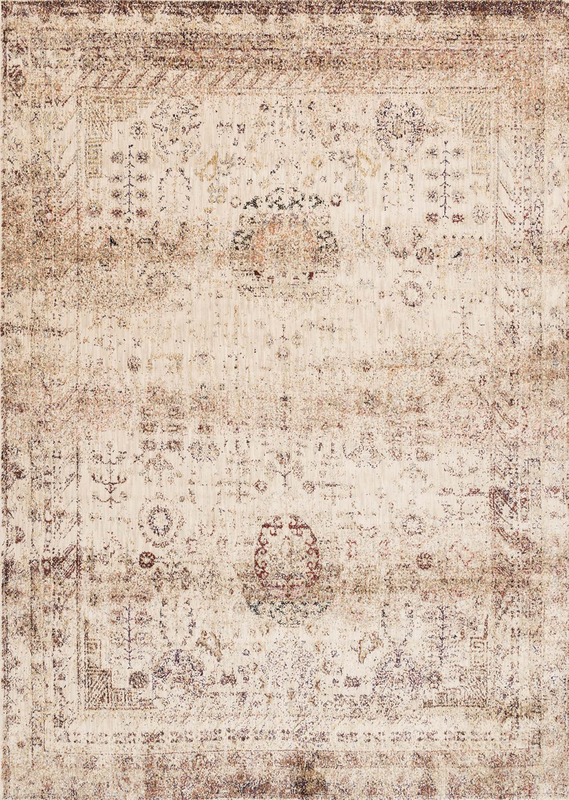 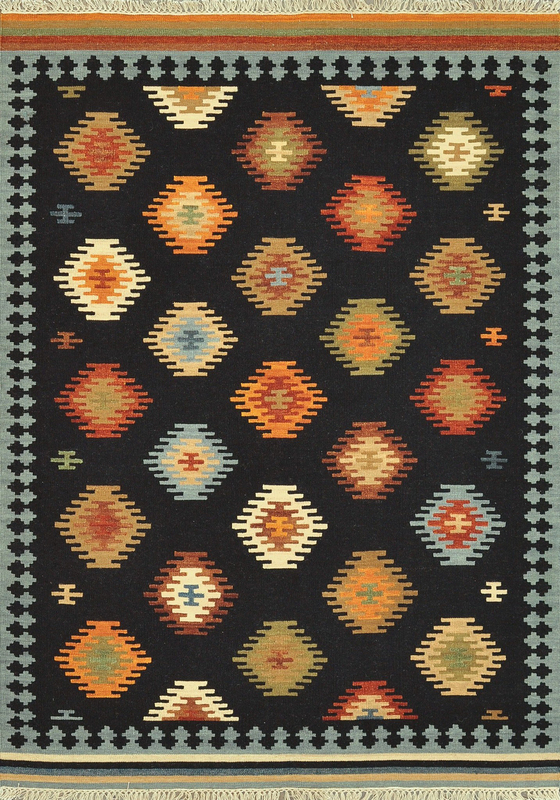 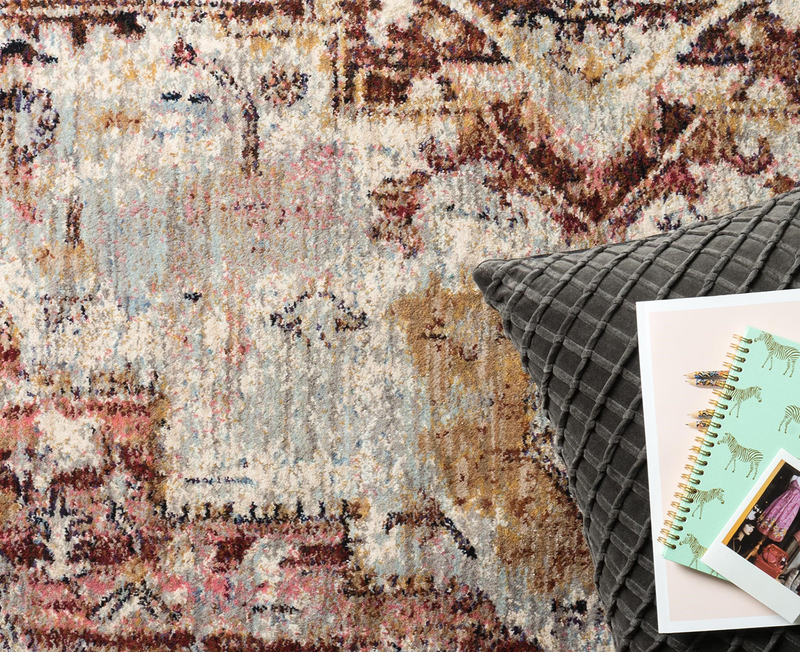 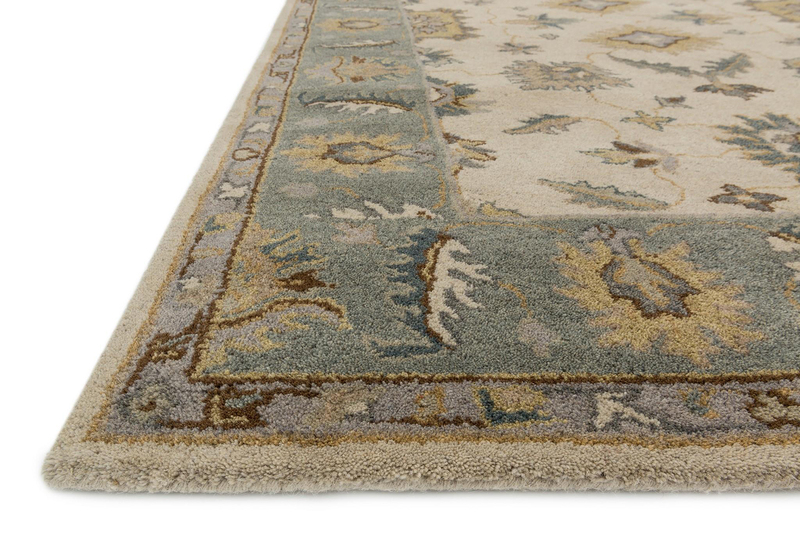 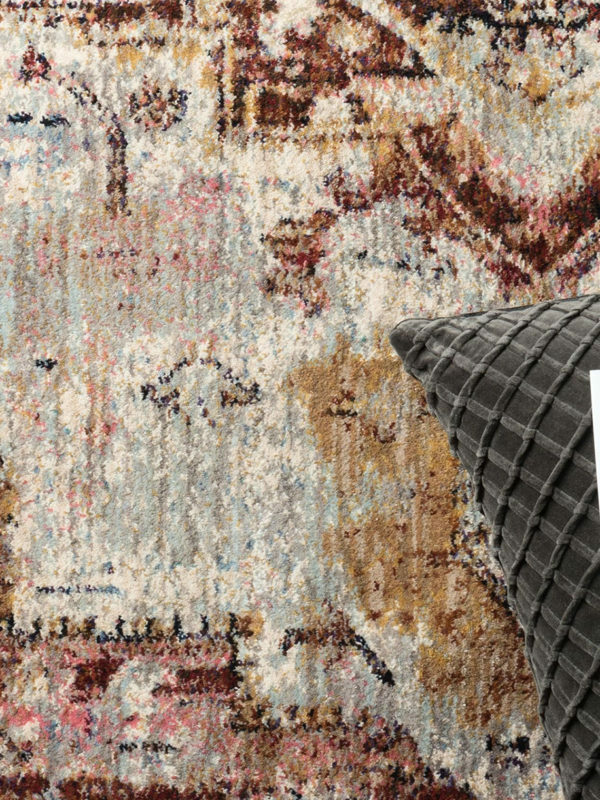 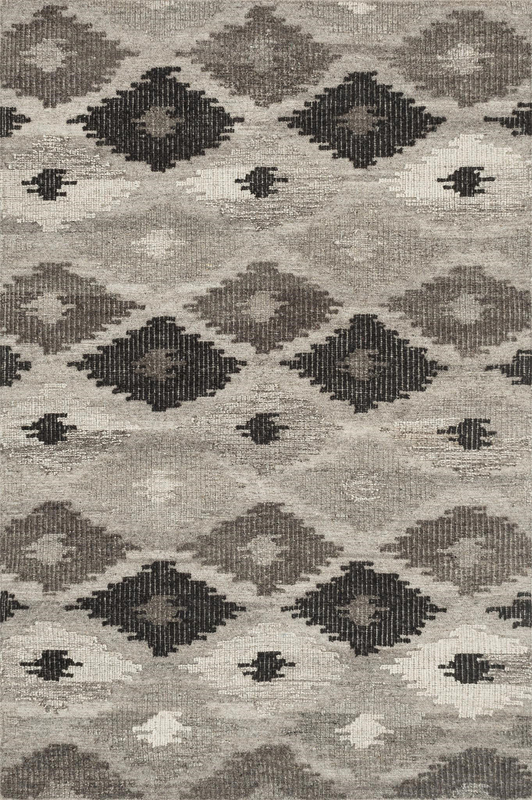 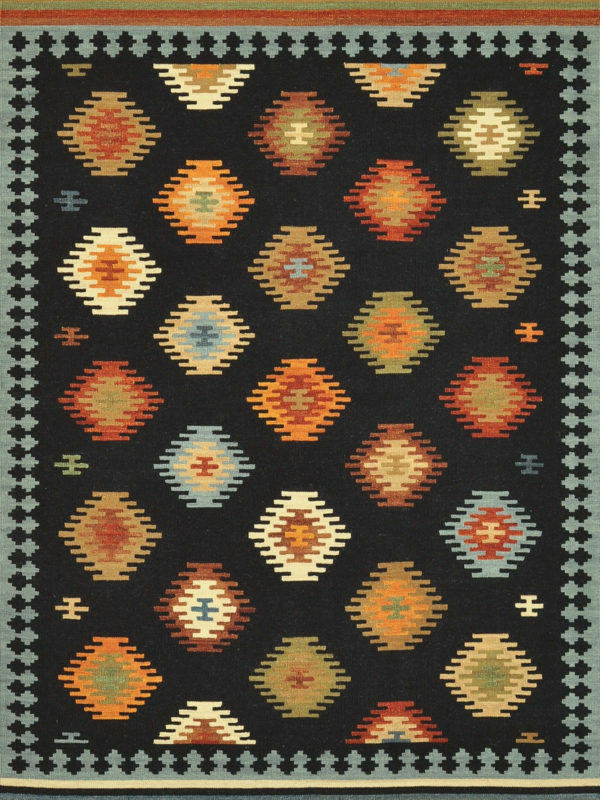 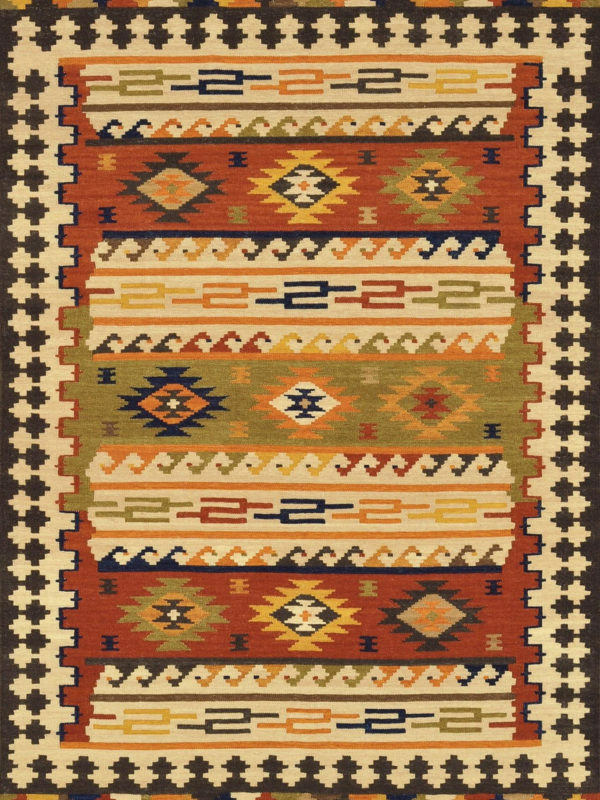 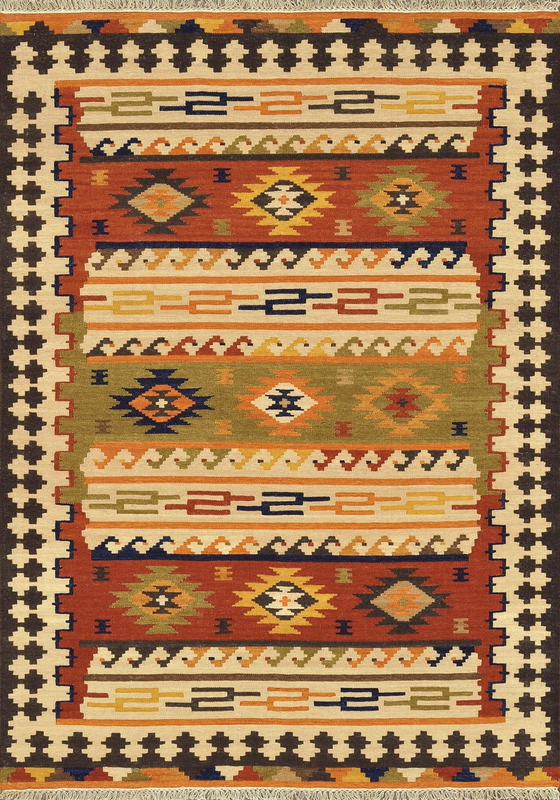 So if you are looking for a true Oushak rug at a great value, theses should top your list.